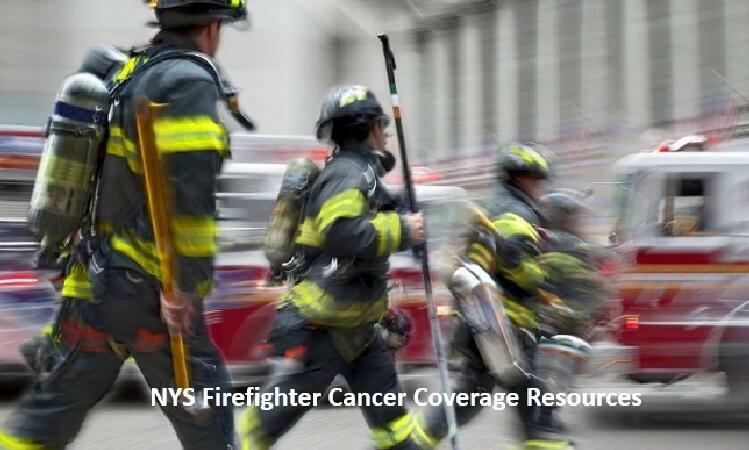 The Association of Fire Districts State of New York keeps track of important legislation that affect fire districts within New York State. 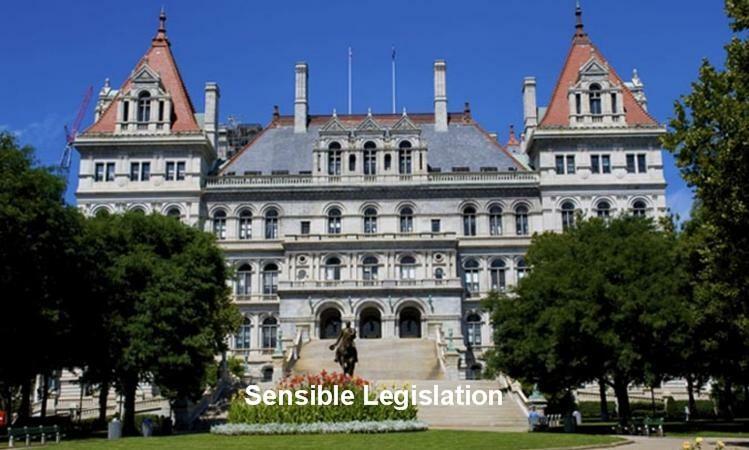 Visit this page for legislative updates during New York State Government current legislative sessions and web links for important legislative information. 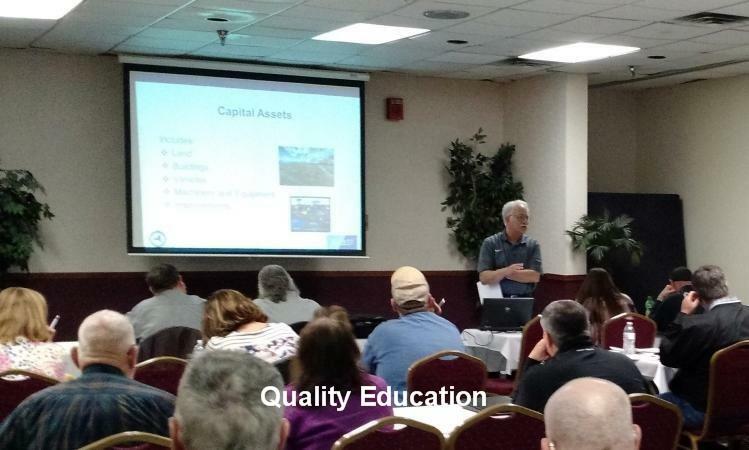 The AFDSNY will prepare sample letters from time-to-time asking for support for particular legislative initiatives that can be used by our membership for sending to Members of government. The Association may also provide suggestions on how or what to include in your letter within this section. Please note that requests asking for your support to contact your elected officials are very time sensitive. With your support we can have an enormous impact on governmental decisions that affect the lives of our citizens and our emergency services community. 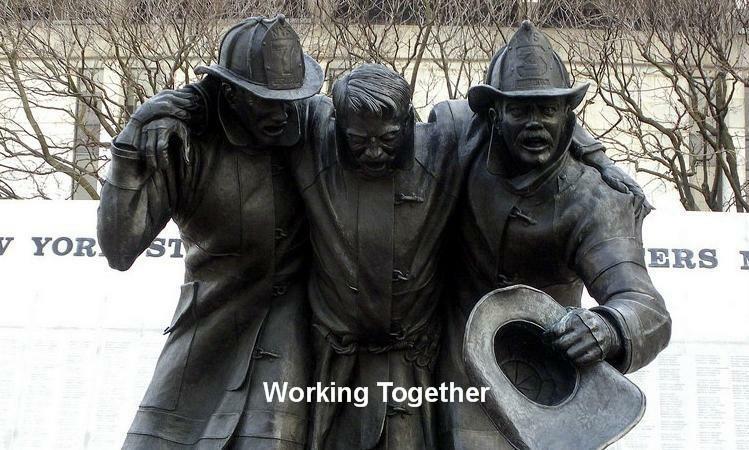 In addition, the Fireman’s Association of the State of New York (FASNY) has graciously allowed our Association’s website to link to FASNY’s Legislative Action Center. This ability allows our membership to easily email our elected officials asking for their support for our collaborative efforts and yearly “Issues of United Concerns”. When legislative Alerts and Calls for Action are requested you can make a big difference in just 5 minutes. That's all it will take to learn the issues and send an email to your elected officials.